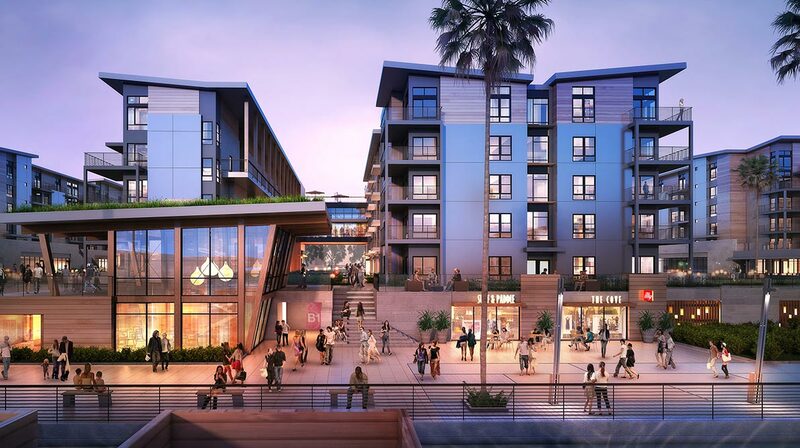 A coveted marina location with modern amenities, onsite retail and dining, and a vibrant community. Marina del Rey’s newest collection of slips. 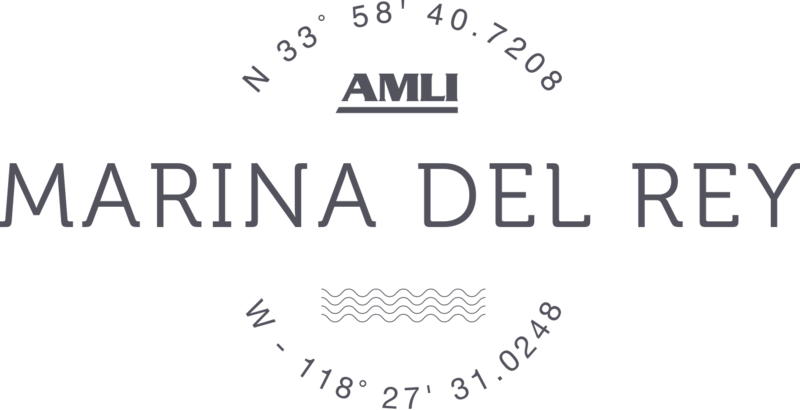 The new boat slips at AMLI Marina del Rey features a convenient location matched by modern amenities and services, with a vibrant community of adjacent retail and residences. anchor, swim step, dinghy's, dinghy davits, wind vanes and all protrusions).